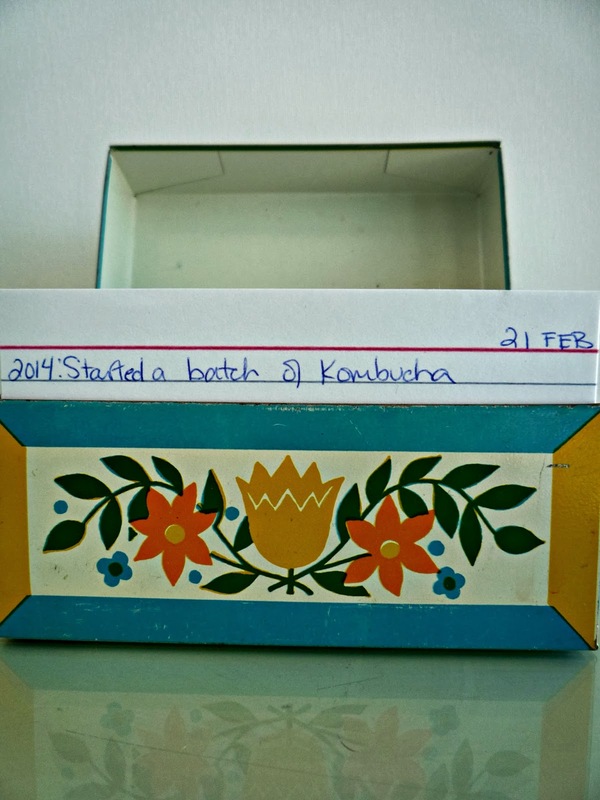 Then I saw an expensive five year calander aimed at cooks - with space to write down what they made or ate that day. 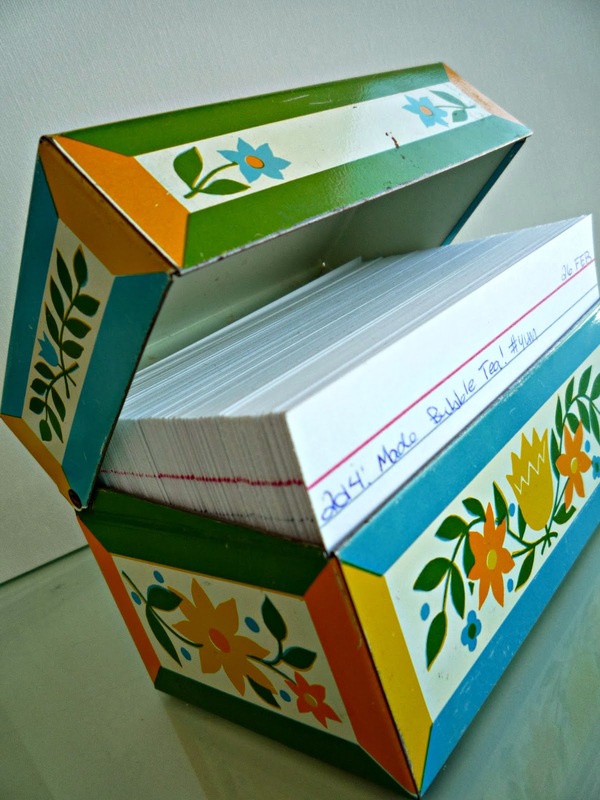 I immediately went home and began filling out dates on bundles of index cards and my vintage recipe card box was the perfect home for my perpetual calendar! That's a perfect use of your thrift shop find! So pretty too. 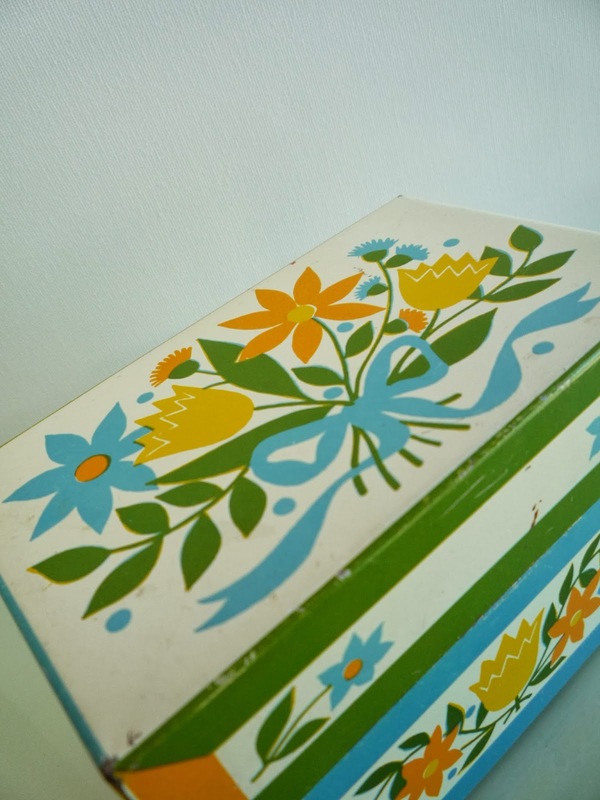 I have this same recipe box! Love how you are using it. 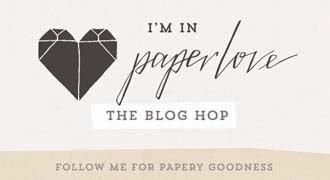 I am really enjoying the variety and creativity in this blog hop. So happy to be a part of it.